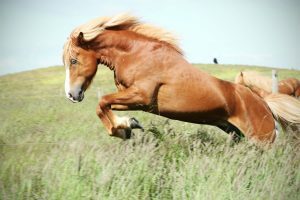 Ölnir is a unique “gæðingur” with excellent temperament. 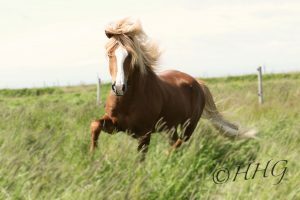 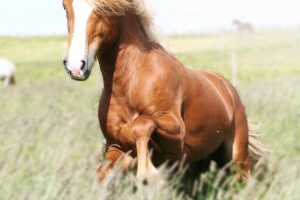 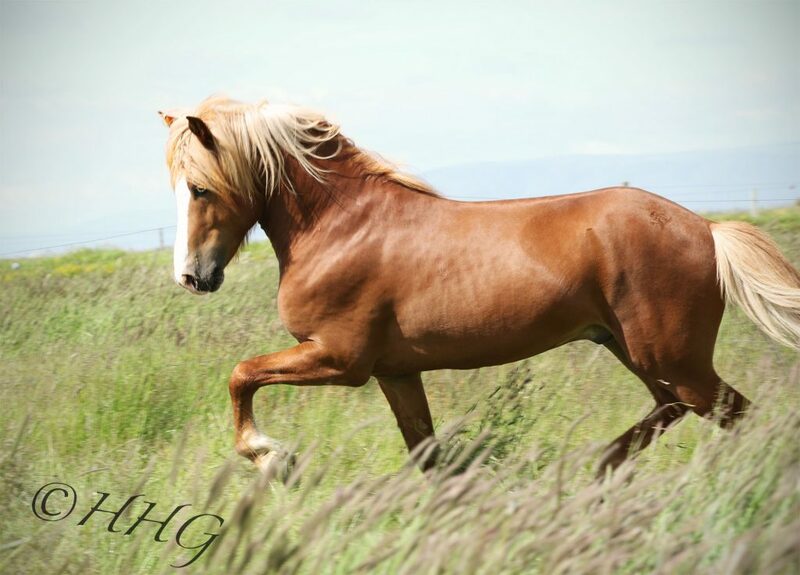 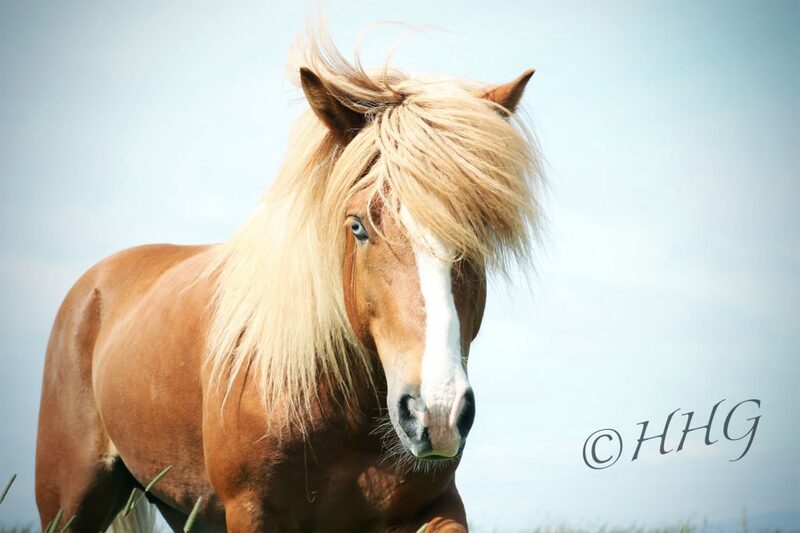 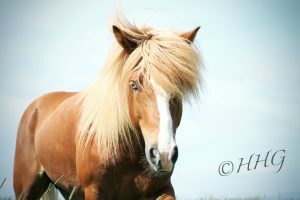 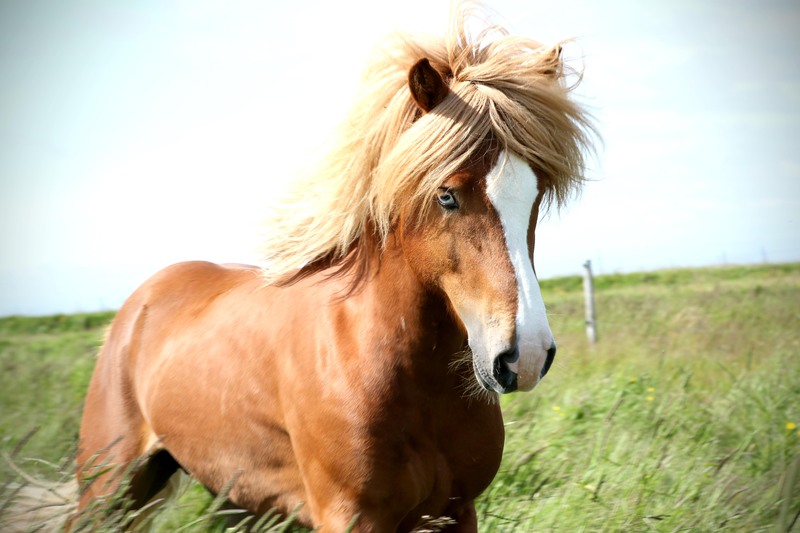 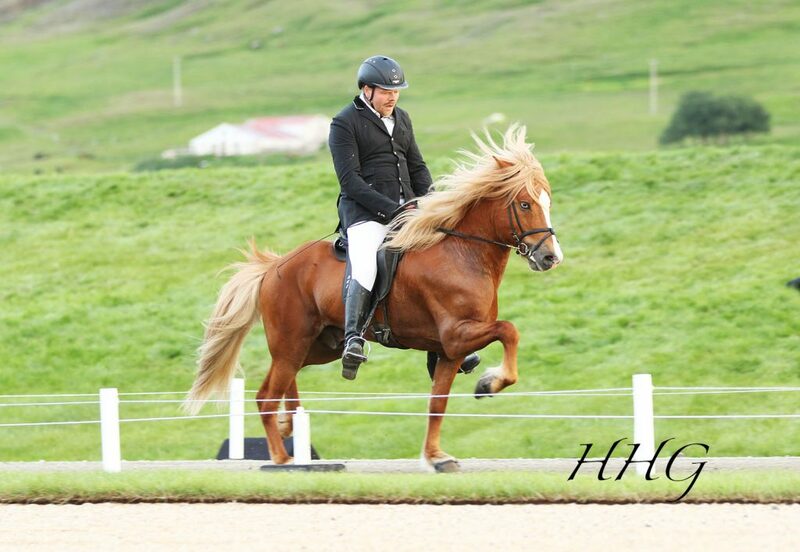 He’s got great gaits, among those are 9 for tölt, trot and pace and 9.5 for spirit. 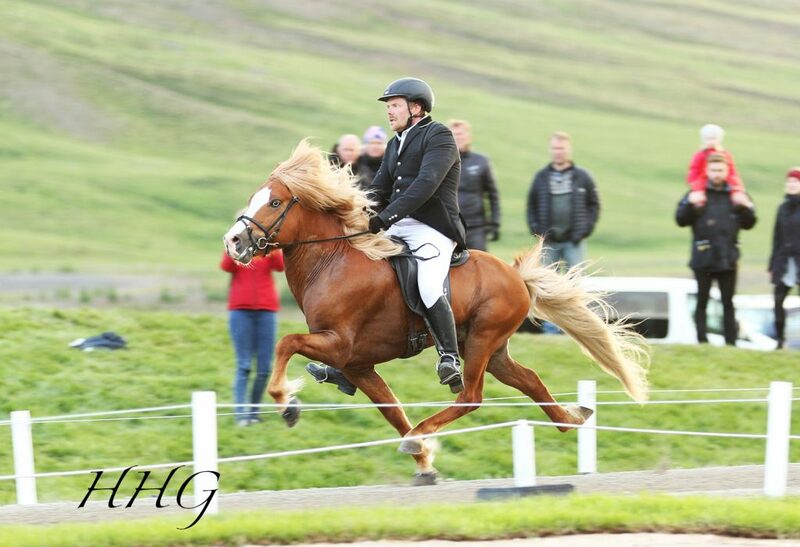 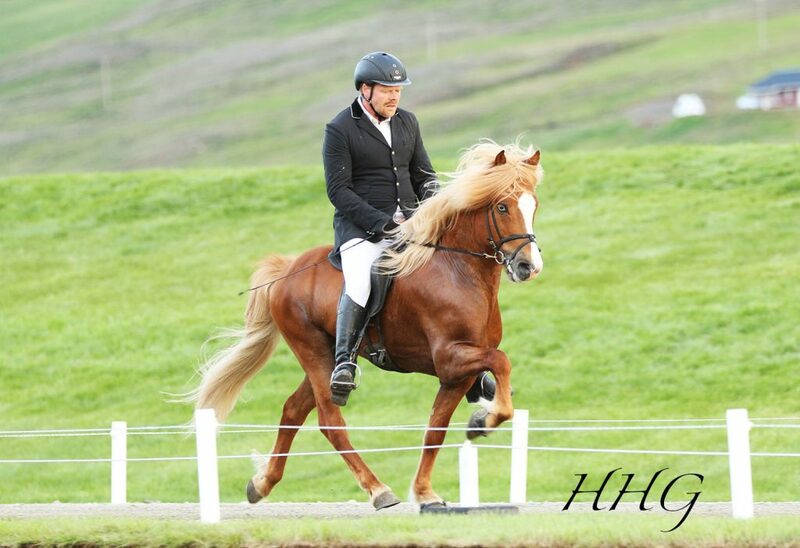 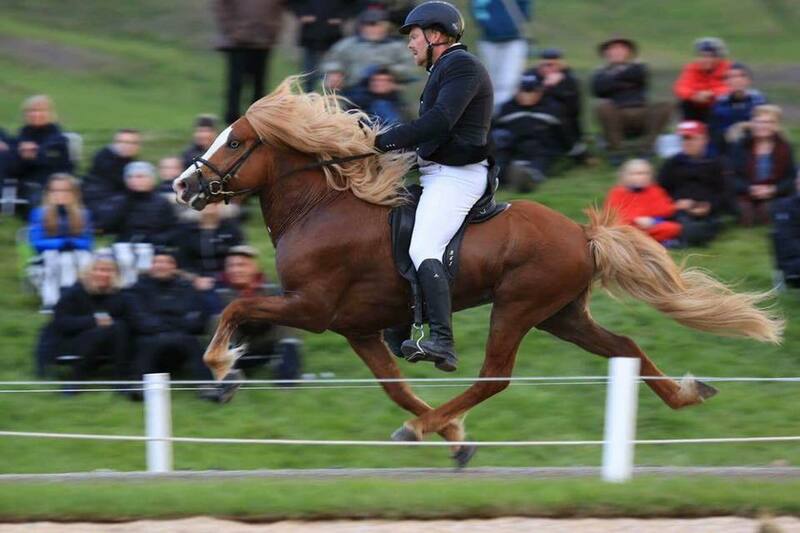 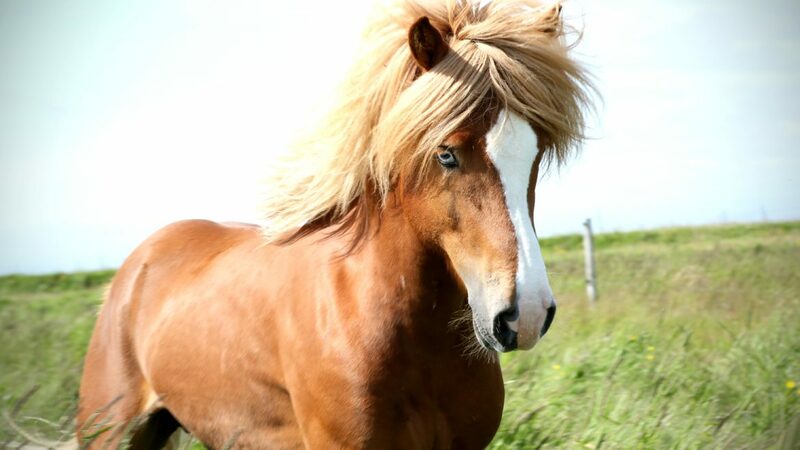 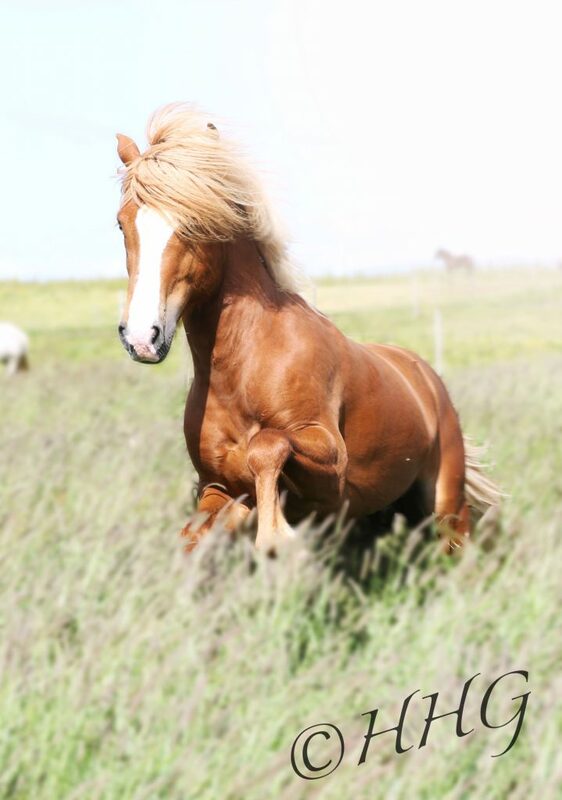 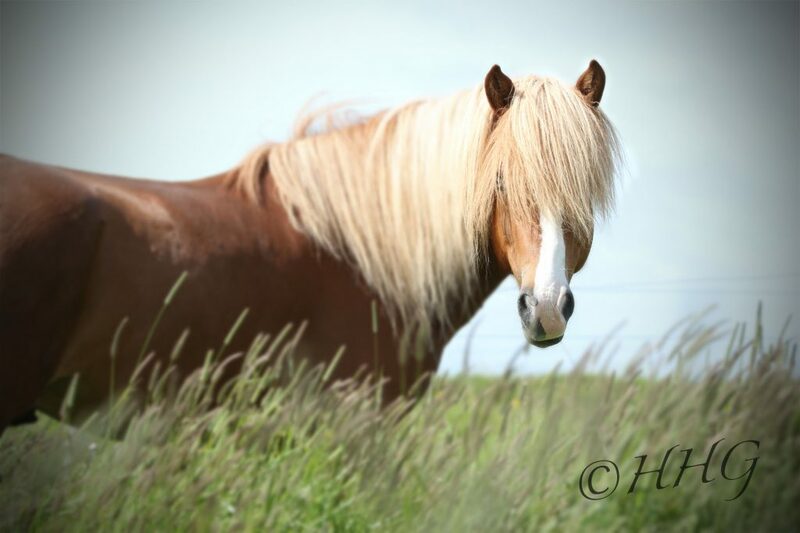 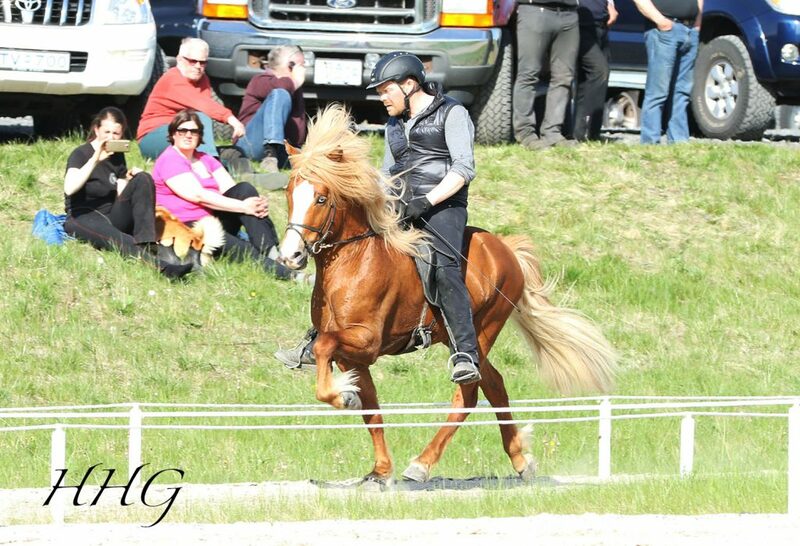 Ölnir won the class of 5 years old stallions on Landsmót 2014, where he got 8.71 in total and 8.93 for ridden abilities. 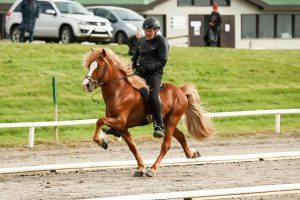 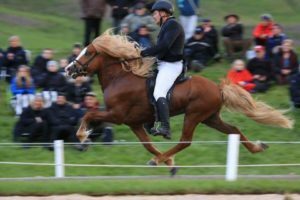 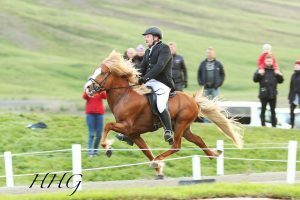 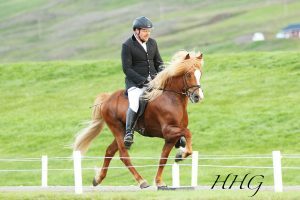 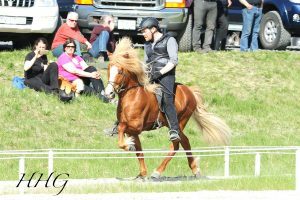 On Landsmót 2016 he improved his marks even more and won the class of 7 years and older stallions, with a total of 8.82 and got no less than 9.09 for ridden abilities.